Looking for a certified chimney sweep to attend to your chimney? Want someone who won’t make a mess and will put your safety first? In North London, West London or Hertfordshire? At Jordan Brothers we fit this criteria and more. We have 20 years experience and are a family run business that put our family values at the heart of what we do. We are members of the National Association of Chimney Sweeps and are skilled professional chimney sweeps. We are proud to have had a chimney sweep in the family for the last five generations. This means we really are experts in the field. Our place of work is where your chimney is – your home. We treat your home with respect and never make a mess but are always clean and tidy. You have a lot to fit in and not everyone can wait in for a four-hour slot in the middle of the day. That’s why we offer specific appointment times Monday to Saturday and try to work around your needs. Lots of companies charge sky-high prices for a second-class service. We never over charge, and we offer a first-class service. Our prices are fair, competitive and affordable. How often do you make an appointment or wait for a deliver only for the person not to show up? We think this is unfair, impolite and unacceptable. We are reliable, efficient and always polite. 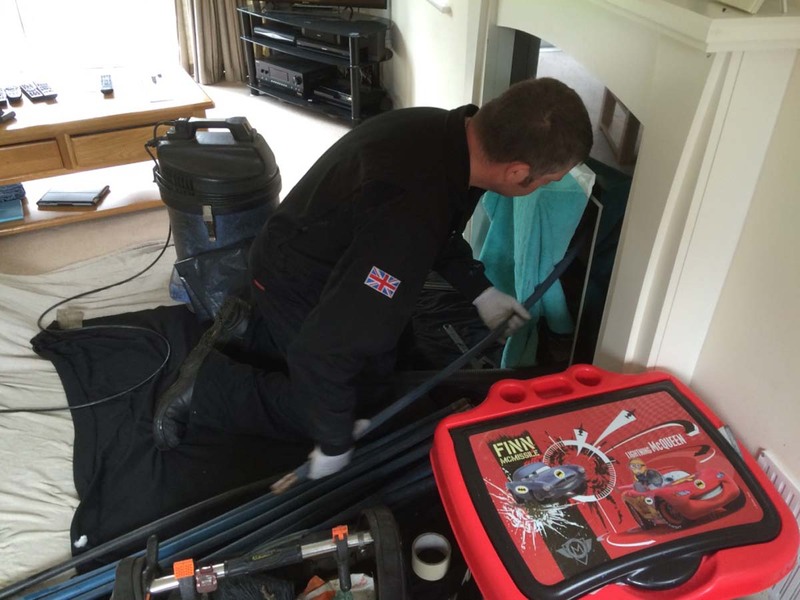 Chimney sweeping is a skilled job but there are companies out there who pretend to know what they are doing. You need to know what to do and how to do it effectively. 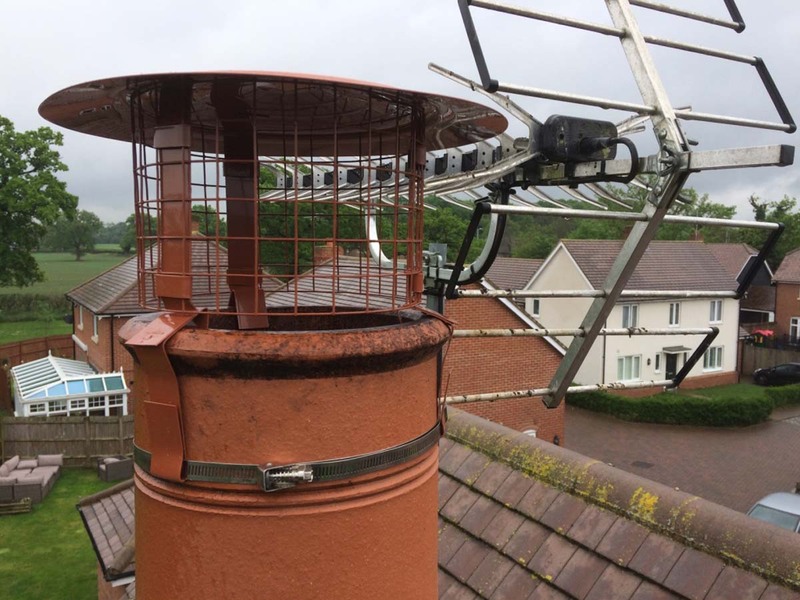 We are certified chimney sweeps that understand how to look after a chimney and put your safety first.